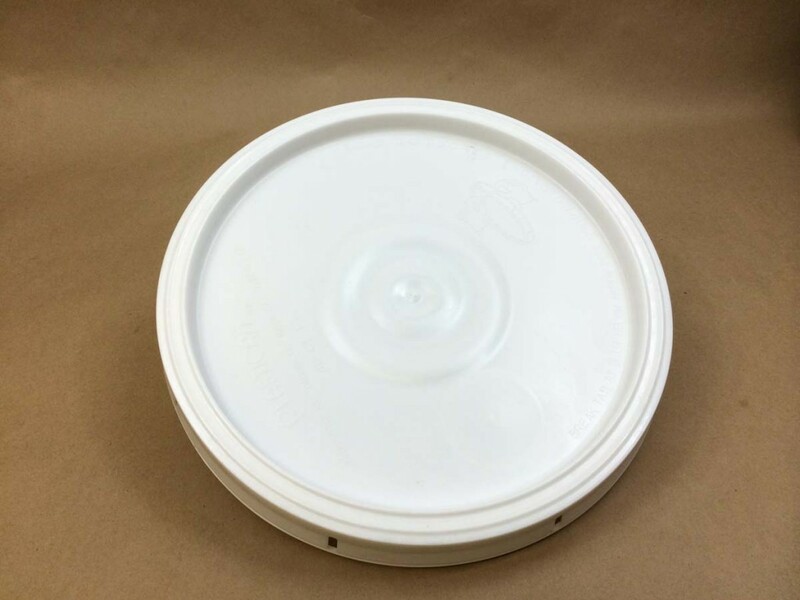 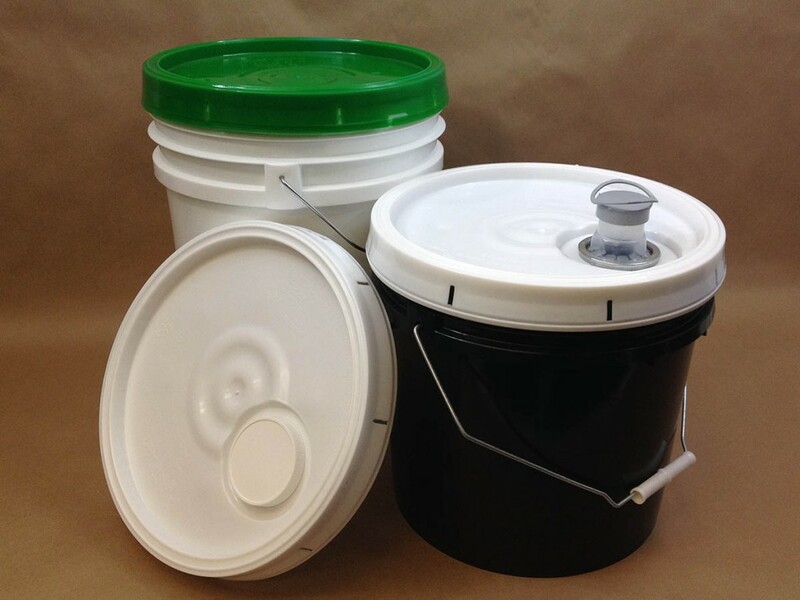 Our plastic paint buckets are available in sizes from 1 gallon to 6.5 gallons. 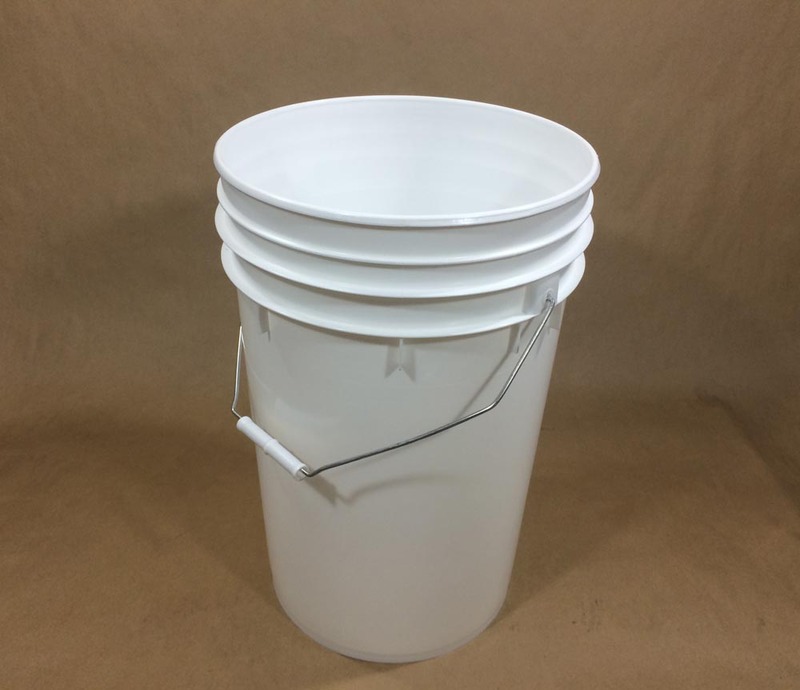 Most buckets are available in both white and black. 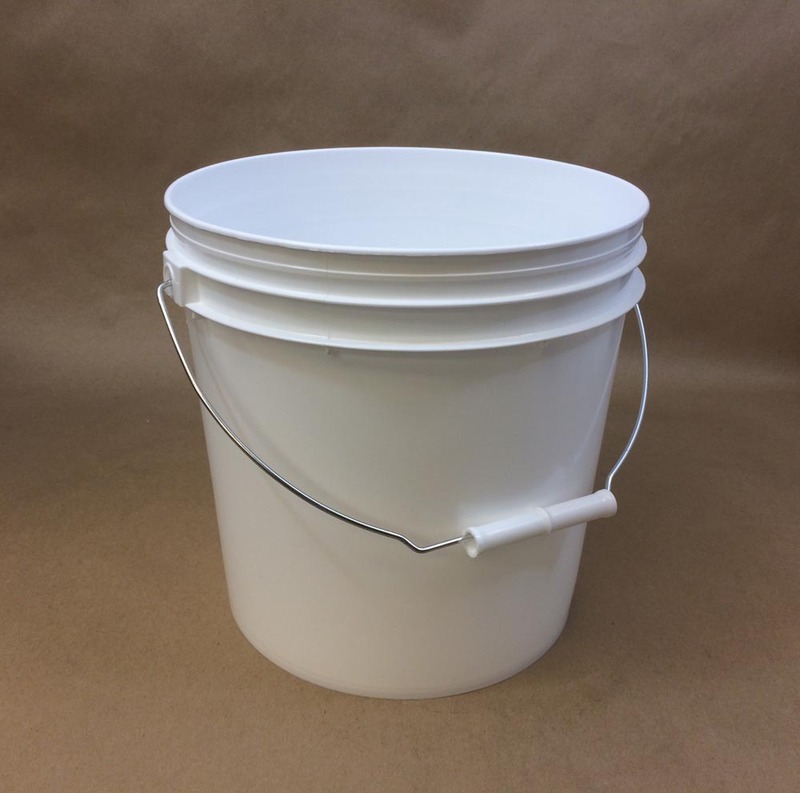 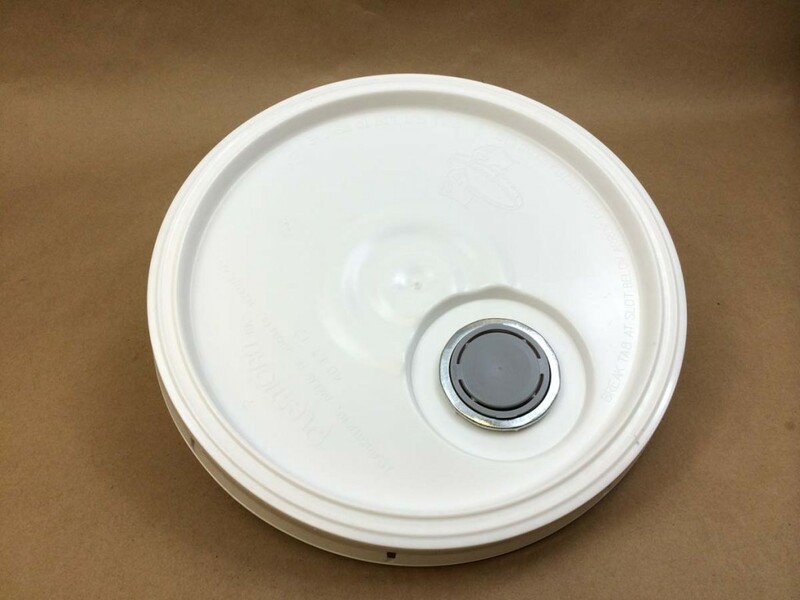 Our 5 gallon paint buckets are available in white, black, natural and gray. 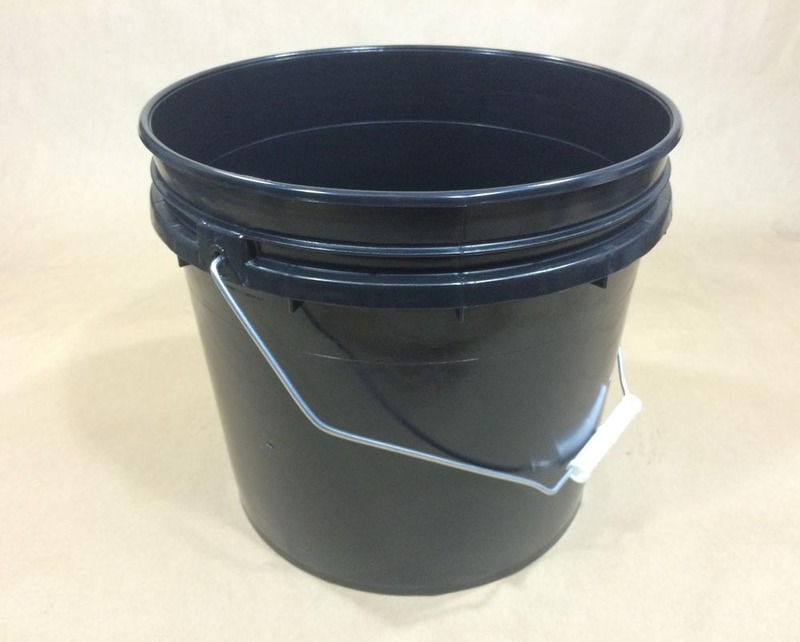 Our 1 gallon buckets are non UN. 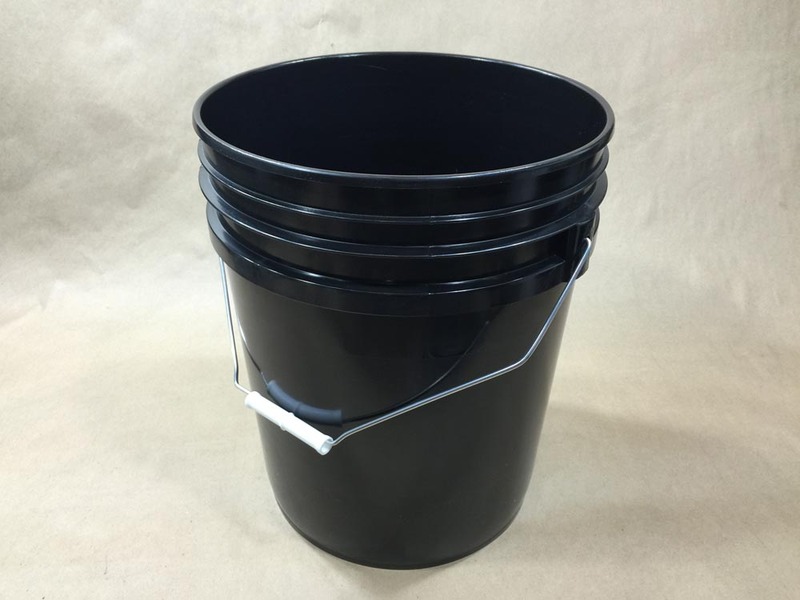 Our 2 gallon – 6.5 gallon buckets are UN rated. 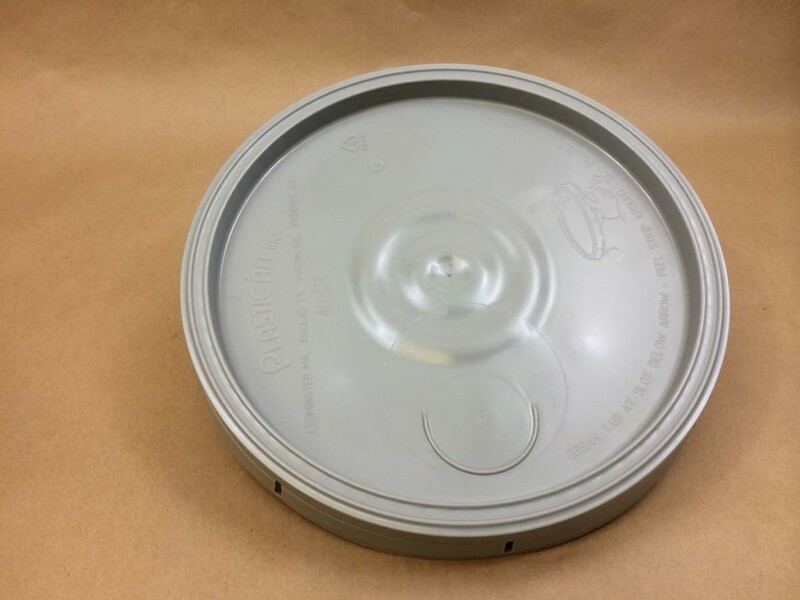 Please check individual items for UN ratings. Covers are sold separately. 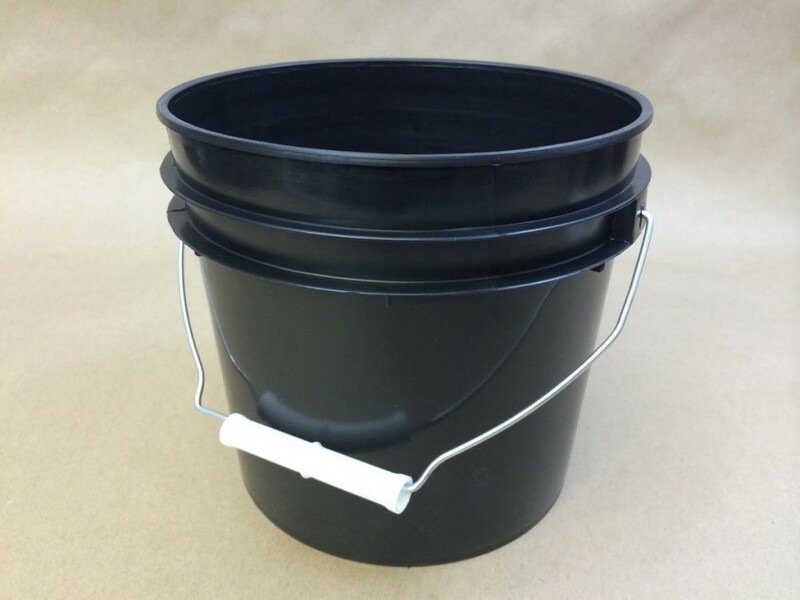 All buckets, with the exception of the black, are food grade. 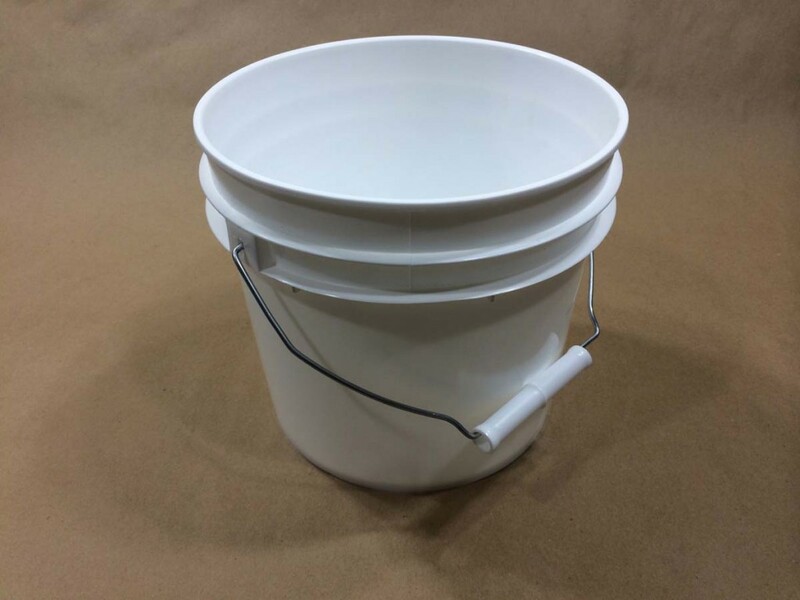 Other common uses for these buckets would be for inks, chemicals, lubricants, adhesives, coatings, roofing mastics, driveway sealers, foods, edible oils, flavorings, sanitation supplies, construction materials, building products, ice melt compounds, pet food and more. 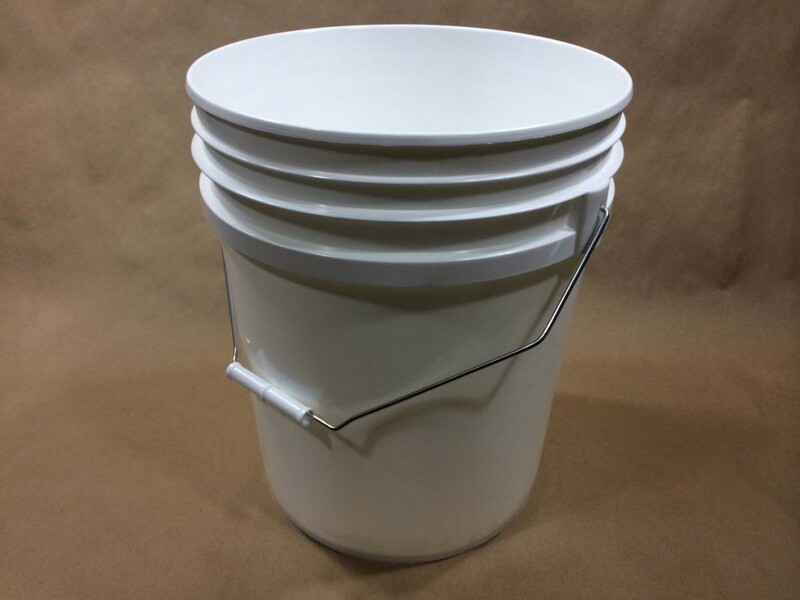 Buckets are tapered and, therefore, stackable. 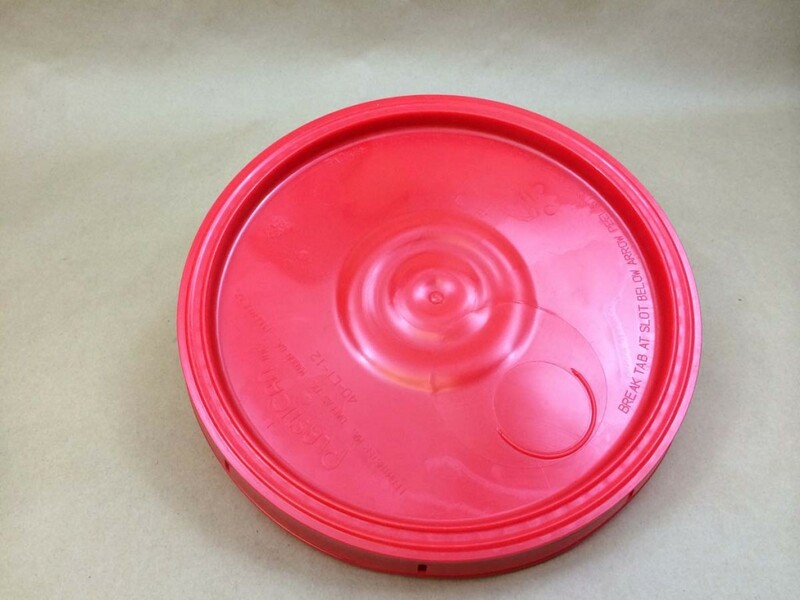 They have wire bails with a plastic grip. 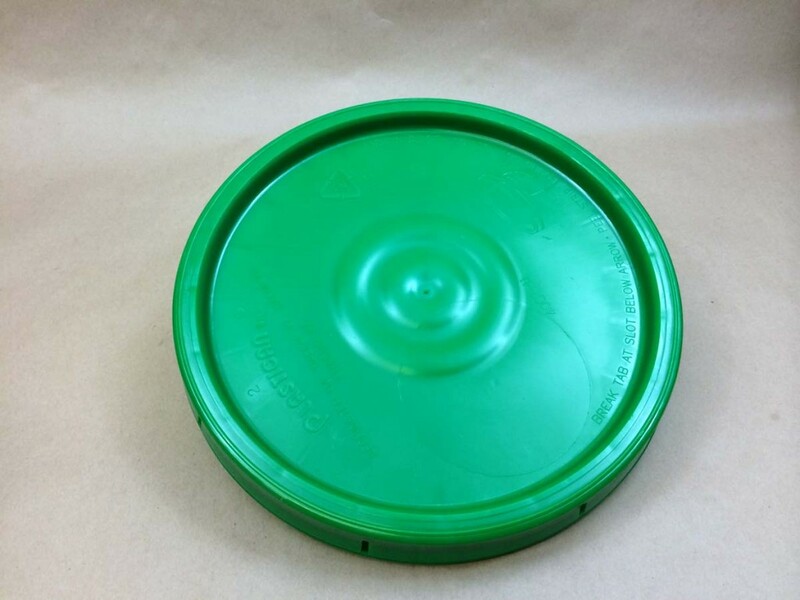 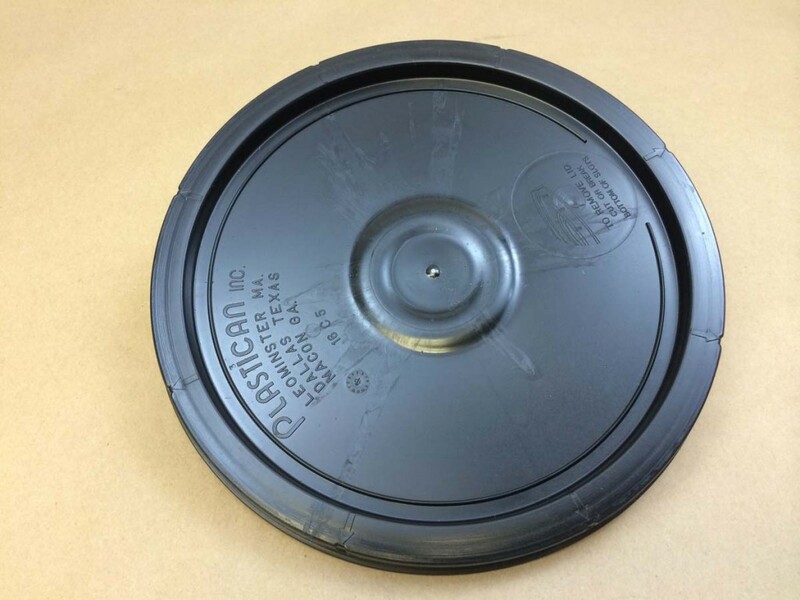 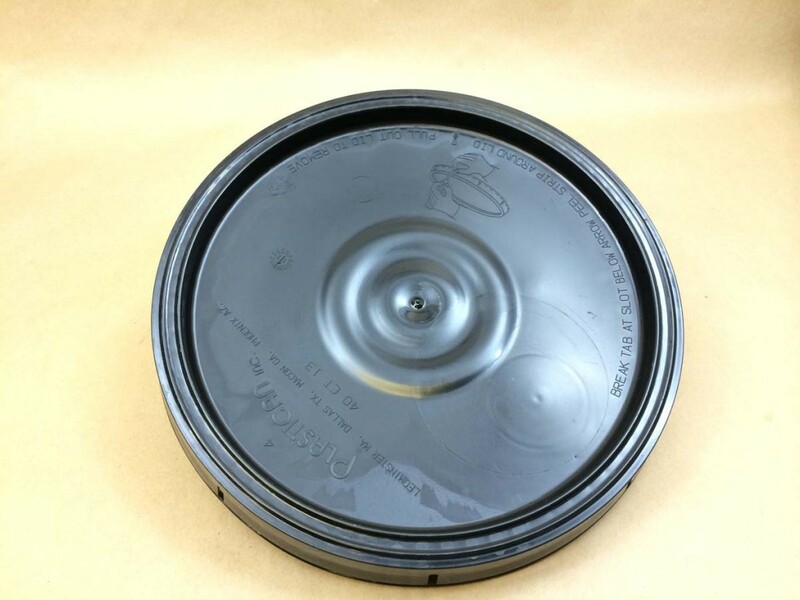 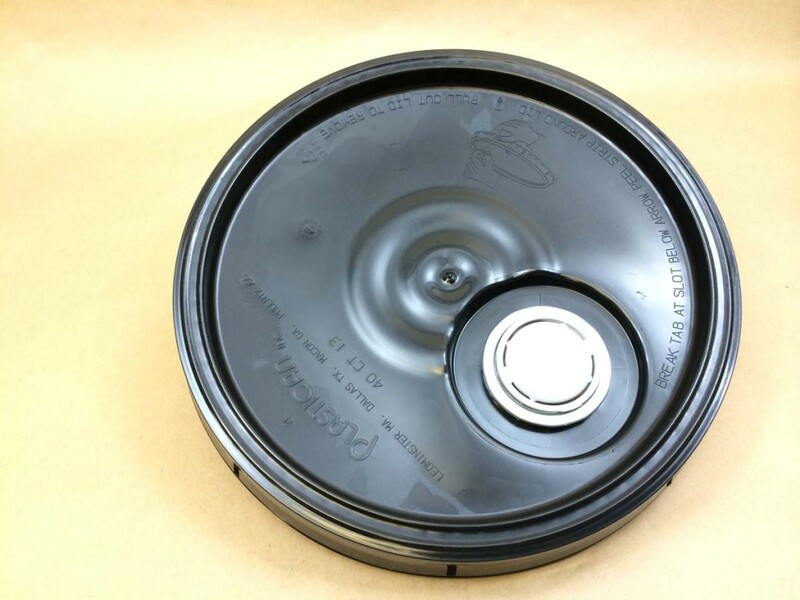 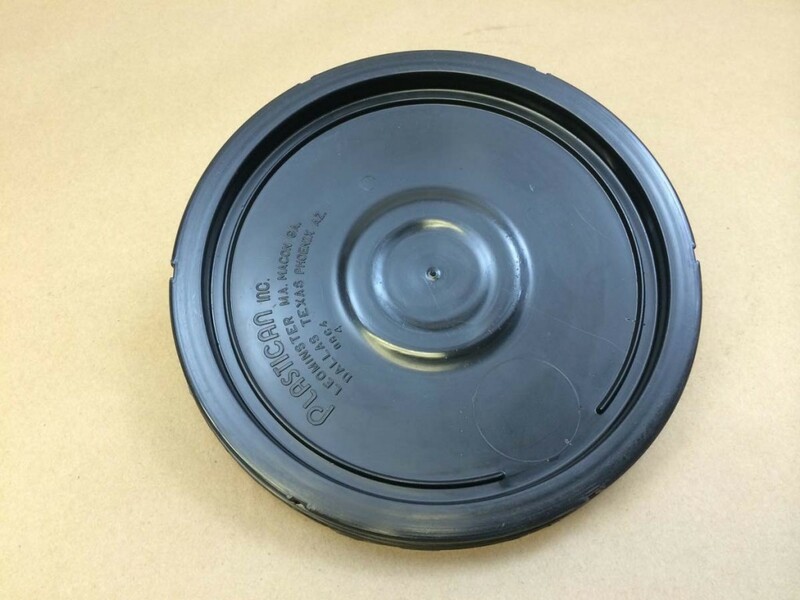 Product compatibility with the packaging is the responsibility of the shipper/end user and we suggest you obtain a sample for testing with your product.